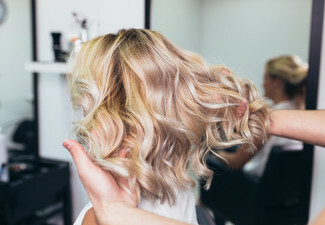 Express your sense of style with this hair makeover from the specialists at Amy's Hair and Nail Design. 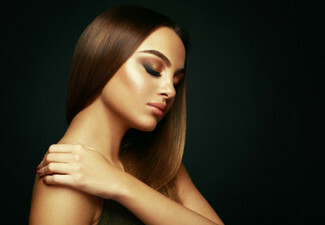 Undergo a total transformation for a fraction of what you'd normally pay thanks to this great package deal. 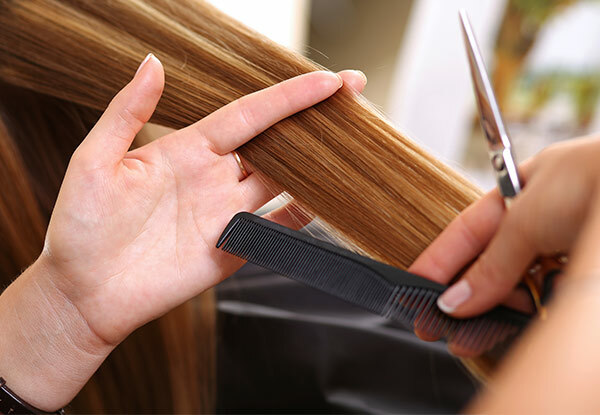 Get a style cut, blow wave and head massage, along with keratin deep conditioning treatment. 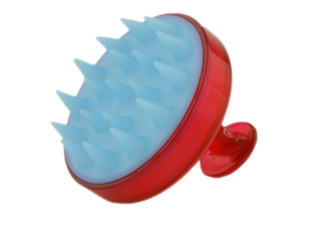 It's sure to bring your hair back from the brink of extinction. 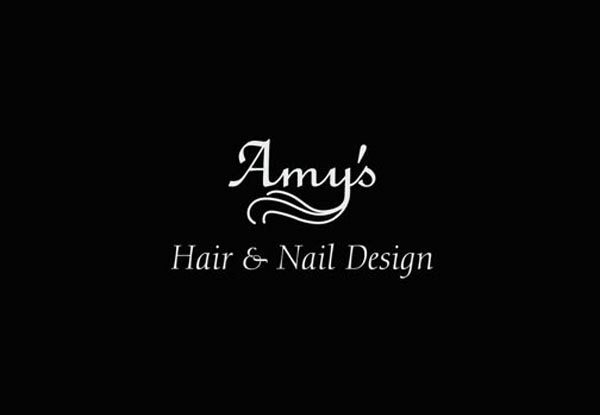 Grab a hair pamper package for $55 from Amy's Hair and Nail Design. Valid for new customers only. Bookings essential. Subject to availability. Closed statutory holidays. Must be used in 1 visit by 1 person. 24-hour cancellation policy applies. 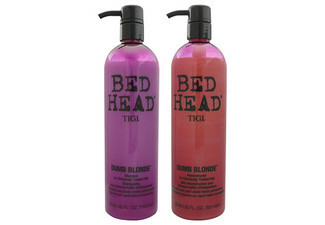 Includes: Keratin deep-conditioning treatment, style cut, blow wave & head massage. 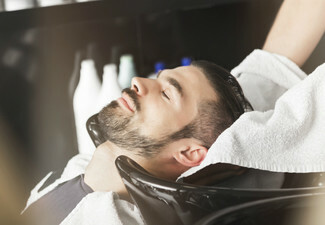 Extra thick or long hair below shoulders will also incur a surcharge and will be agreed prior to treatment. Valid for option stipulated on coupon only. Not valid on public holidays. No refunds unless required by law. No cashback. Not to be used with any other offer.